On Your Mark, Get Set, Go Iron Dog! 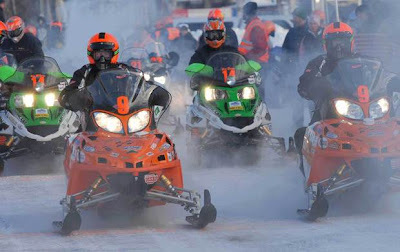 The official start of the 2012 Iron Dog Pro Class Race began Sunday, February 19th at Big Lake approximately 1 mile from our vacation rental cabin in Big Lake, Alaska! Eats available at the Boathouse Restaurant at the Sunset View Resort.